The coast of Freedom Island in Metro Manila teems with trash in this photo taken in 2017. 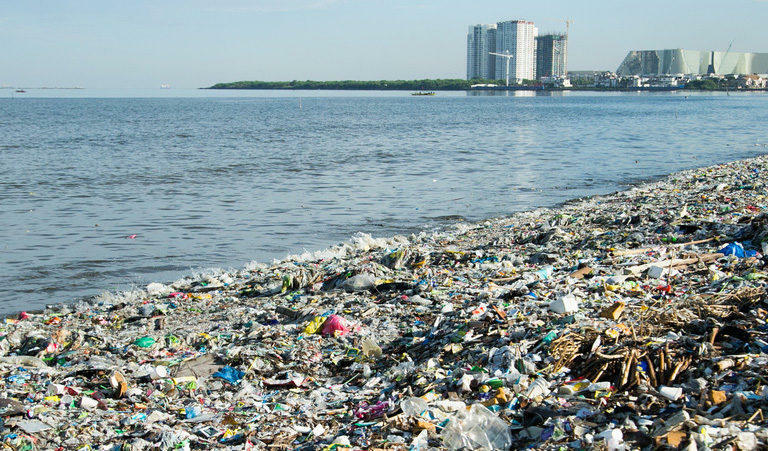 A tide of plastic waste is contaminating the oceans. And in Southeast Asia, as companies dump new products and packaging on their shores, they're desperate to stop the flow. The Philippines' big plastic problem. Morning Edition from NPR News airs weekday mornings from 6:00 am - 9:00 am on KRCB-FM Radio 91 / streaming @ norcalpublicmedia.org / Comcast channel 961 throughout the Bay Area / Download the FREE KRCB App @ iTunes & Google Play!